Many games these days use ultra-realistic visuals, AAA casts and motion capture techniques to help portray believable worlds that we can get lost in. Games are no longer constrained by the pixelated problems of the past and with professional actors and billions of polygons developers now have more freedom than ever before. However, some of the most impactful and emotionally charged titles have only made their mark thanks to the very things that constrained them to begin with. In fact, games like Journey, RiME and ABZU are all inherently connected by a simple, yet wholly intuitive philosophy – design by subtraction. This stripped back approach was first explored by iconic video game designer Ueda Fumito, during his work on the critically acclaimed Ico. 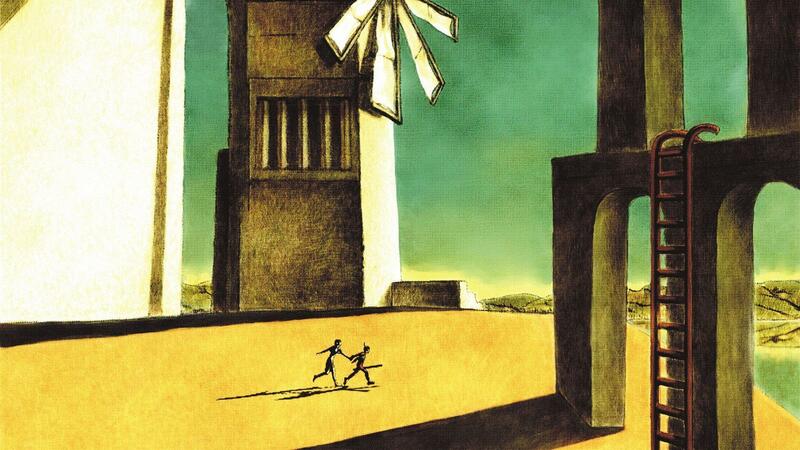 Back when Ico was originally in development for the PlayStation, it featured complex combat mechanics, an array of locations, and a whole cast of colorful characters. But these were all ruthlessly stripped away in order to hone in on the game’s core themes – isolation, loneliness and companionship.